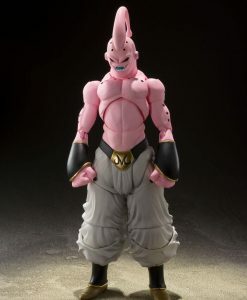 Fusion! 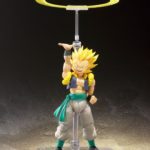 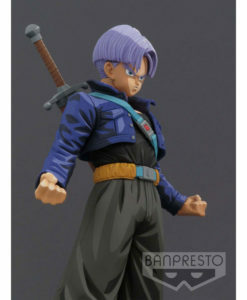 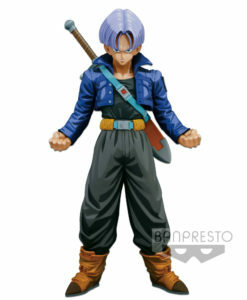 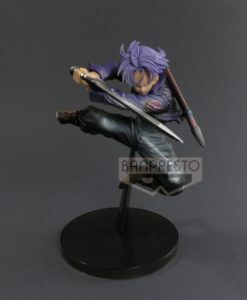 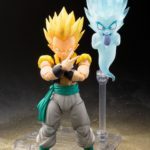 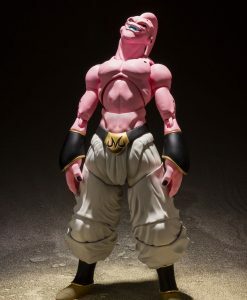 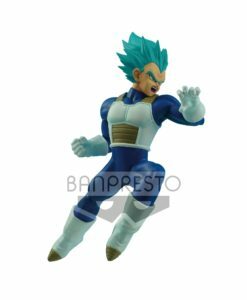 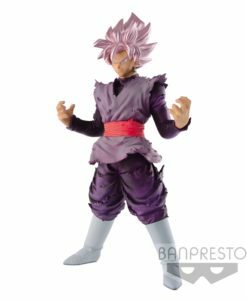 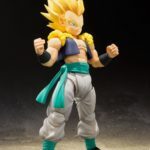 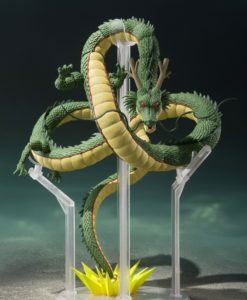 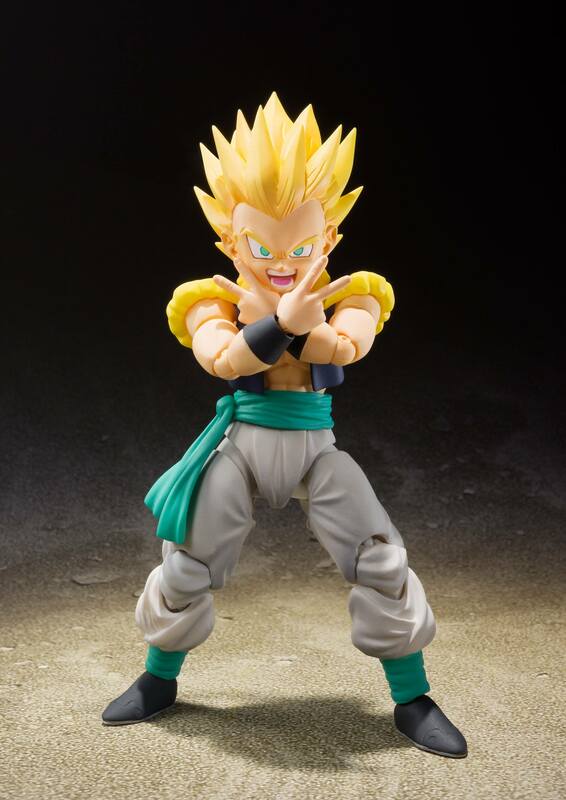 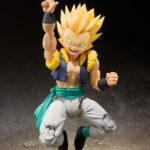 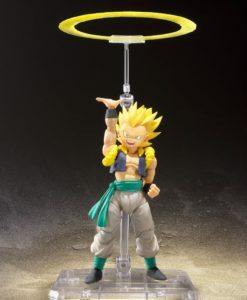 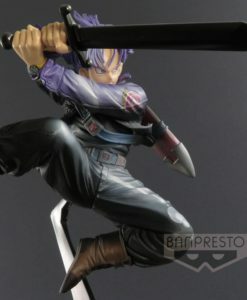 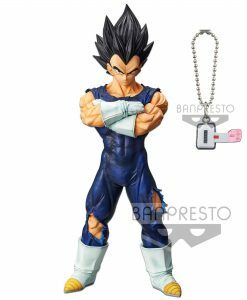 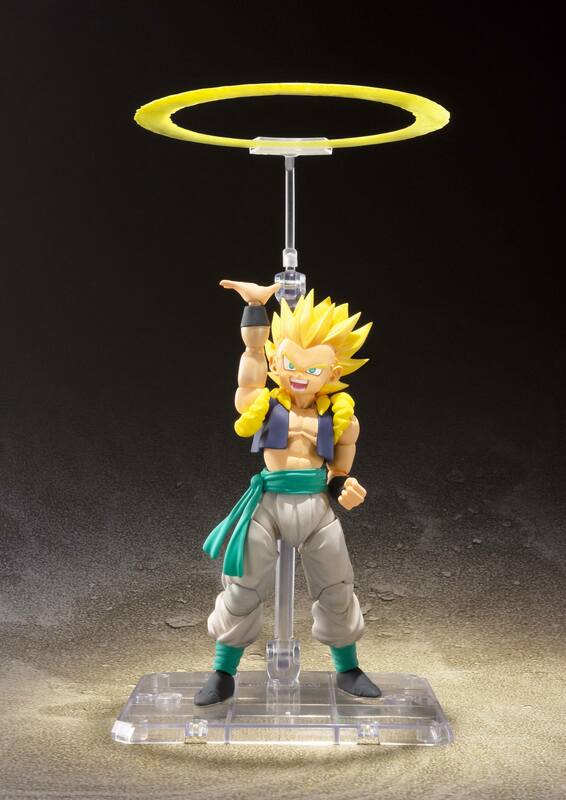 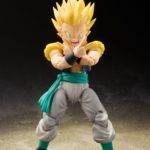 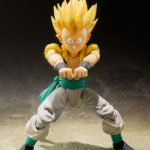 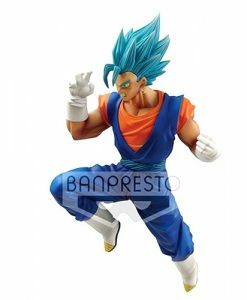 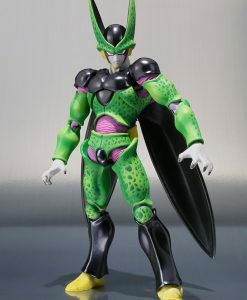 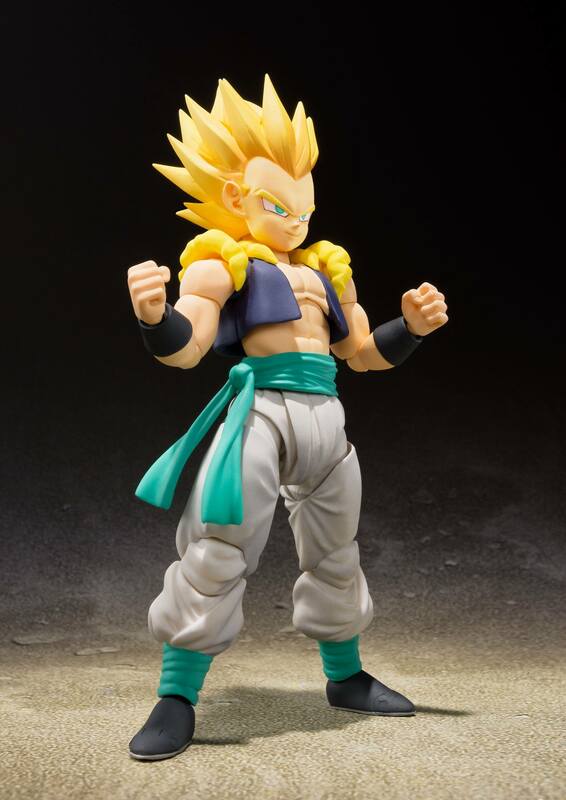 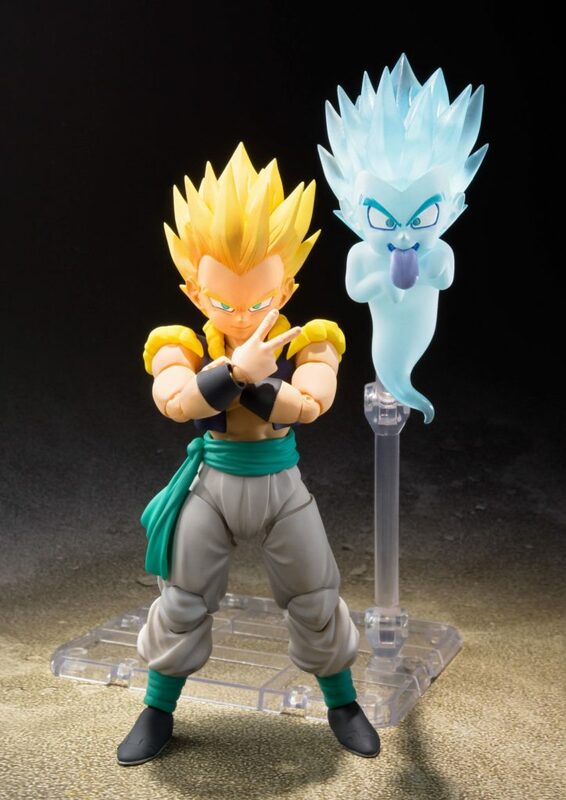 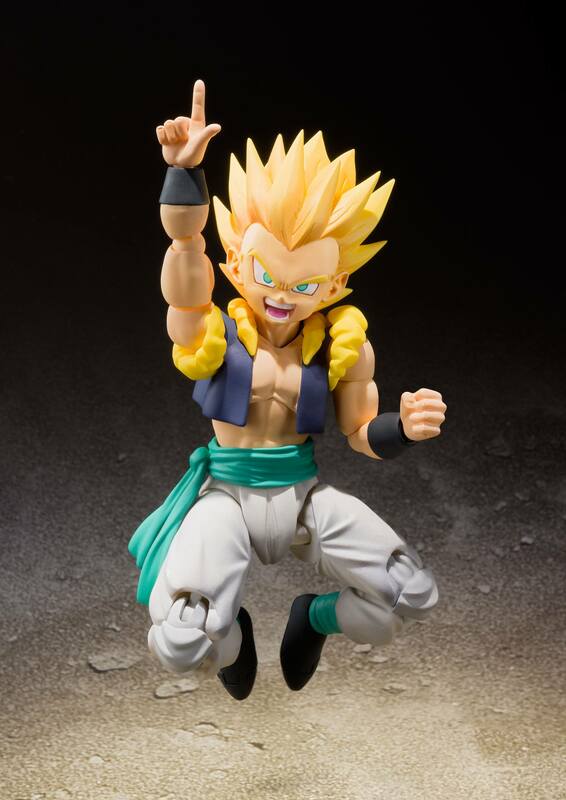 S.H.Figurarts is proud to announce GOTENKS. 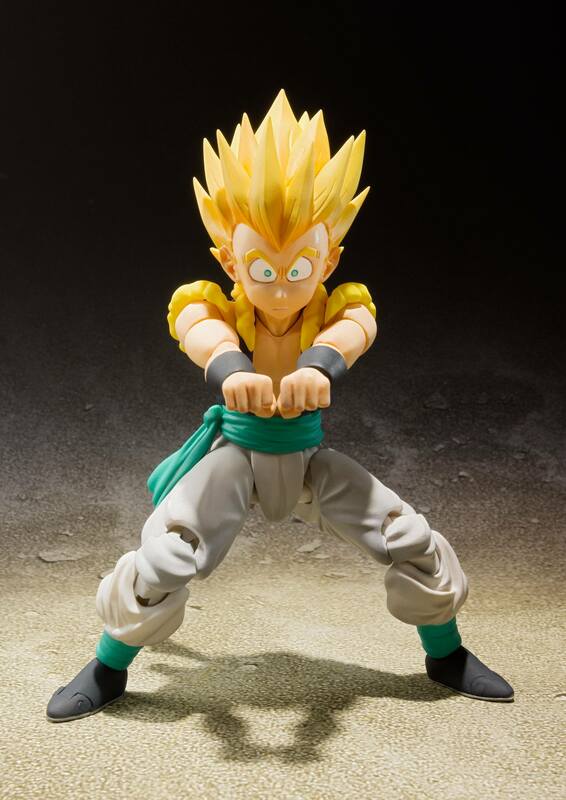 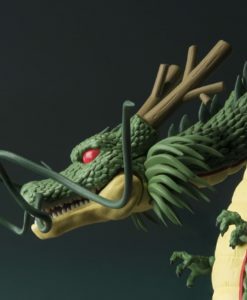 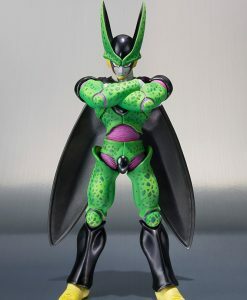 A favorite of fans, he’s cocky — and strong enough to back it up! 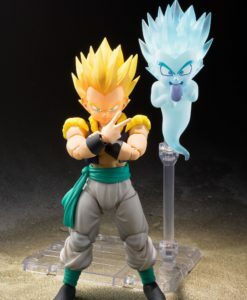 This figure features both incredible posability and accurate sculpting, with translucent parts for added realism in his Super Ghost and Galactic Donut attacks!